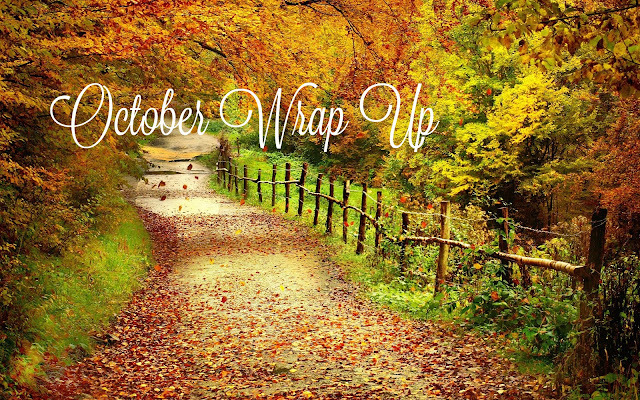 As usual I am late in posting my monthly wrap up, such is it that real life gets in the way of me wanting to do bloggy things. The things or should I say humans that I really don't mind taking my time away from this though are my gorgeous and ridiculously cute 1 and 3 year nieces. They are so so adorable I could just squish them with cuddles- not painfully obviously. I can't believe its been four months now since I moved out of my parents house. I'm not going to lie, it was really tough for me. My Mum and I get on really well, we are more like friends really, so I missed her like crazy. I still see her obviously, but it was hard for us both. I am more settled now though and I do occasionally stay over. Anyway that's my mini life update, book wise, quite a good month and I know I am massively late to the party but I read my first Cecelia Ahern book and I am seriously in to the Danish art of Hygge. 1. 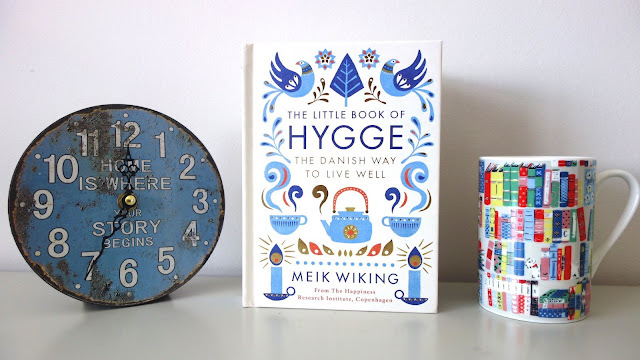 The Little Book of Hygge by Meik Wiking I'm sure a lot of you have been hearing the term hygge (pronounced HUE-ga) used quite a lot recently and if you are still unsure what it is, then I shall attempt to explain. Hygge is the Danish word for enjoying life's simple pleasures. This could be spending time with friends and family, getting all cosy at home with candles and a good book or enjoying good food. Basically it cannot be translated into one word, but this wonderful little book helps to illustrate exactly how you can make your life more hygge. Just know that The Little Book of Hygge is a must-have on your bookshelf and it also makes for the perfect gift. Now I'm off to live in Denmark. 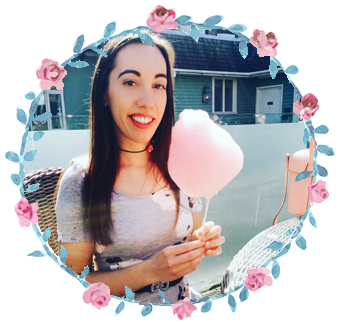 Having already been a fan of Danielle Paige's previous books, The Dorothy Must Die series, I was thrilled to see that she had a new series coming out and that it eluded to the story of the Snow Queen and Frozen. I really liked the way this started off as it was so far from what I was expecting and instantly peaked my interest. How did snow end up in a high security psychiatric ward and where was this story going to take us. Although this was good and I did like the story idea, sometimes Danielle's descriptions had me struggling to picture the world of Algid. They were a little hazy and I tried to put myself in Snow's place. However this didn't happen all the time and when done well I was sucked back into the story. I really did like the story concept and how Danielle managed to make it so different to the original tellings, but still alluding to them. I am looking forward to book two! It is so rare nowadays that I find the time to read a book in a day and usually for a book to make me want to read it that quickly, it has got to be pretty good. Killing Kate ticked all those boxes! A serial killer is on the loose and that in itself is dangerous and worrying, but then you start to notice that all his victims look like you and things start to take an even more sinister turn. Starting off with a super intriguing chapter, you can't help but get instantly sucked in to this fast-paced and gut twisting story. I may have figured out one of the twists, but there were many more twists to come in this exciting and heart-pounding thriller. Miss Peregrine's Home for Peculiar Children was one of those books that I kept seeing the cover of and knew that I must pick it up and find out what all the fuss was about. Now with the film's release, I had no excuse but to start reading this series. Initially I thought this story was a bit slow to get off the ground. Yes a significant event happened at the beginning, but then it felt like quite a long process to get to the main part of the story. But when we did eventually get there, the story massively picked up and I did start to enjoy it. However I don't think I enjoyed it quite enough to want to read the second one, but I could change my mind. Lizzie Higgs has been burnt by her husband who believed her to be a changeling, a fairy who was not part of this world. But is she actually a changeling as her husband thought she was? When her cousin Albert hears of her death, despite having only met her once, he takes it upon himself to go to Yorkshire to sort out her affairs, feeling guilty he did not make more of an effort to see her when she was alive. However once there the mystery surrounding her death is not something Albert can't ignore, but in a place where superstition and reality are blurred, he begins to wonder if the hidden people are more real than he thinks. You never know what to believe whilst reading this and the ending came as quite the surprise and everything suddenly fitted into place. Although the pace was a little bit too slow for my liking, the book creates a fantastic atmosphere and a was pleasantly surprised with the ending. My first Cecelia Ahern book and what a unique story it was! Lyrebird was unlike anything I was expecting, it was so different and actually kind of beautiful. You are two people whilst reading this book, who you were before you met Lyrebird and who you were after. Lyrebird will change your view and feelings of the world. This was one of those stories that made me think how did the author come up with such a unique story. Whilst filming a documentary in Ireland, the crew discover a mysterious woman who has been living alone for ten years in the mountains of West Cork, Ireland. She is unlike anyone they have met before, incredibly beautiful, she has the ability of mimicry, she can mimic sounds perfectly just like the Lyrebird and what she so becomes named. Now that she has been discovered, she finds that she has no where to go, so the crew take her with them to the city. Leaving everything that she has ever known behind, she is about to be confronted by a world desperate to understand to her, but will she truly be able to be free. 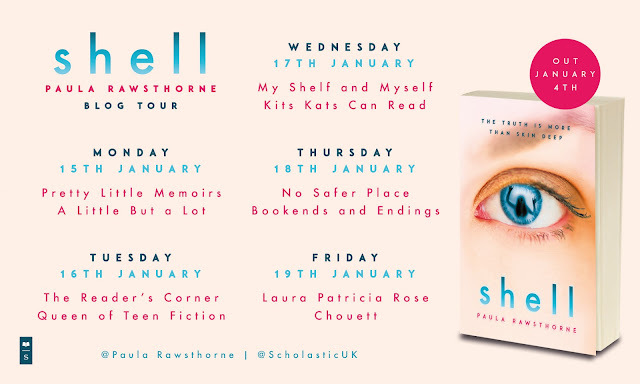 There is so much that I want to talk about with what happens, but I went in knowing very little and I think readers will get so much more out of it this way. An enchanting and surprising story. Check back next month for another monthly update of what I read. Curl up with a cup of Twinings Tea!